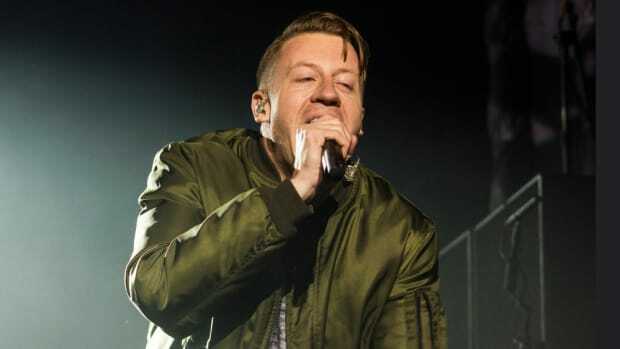 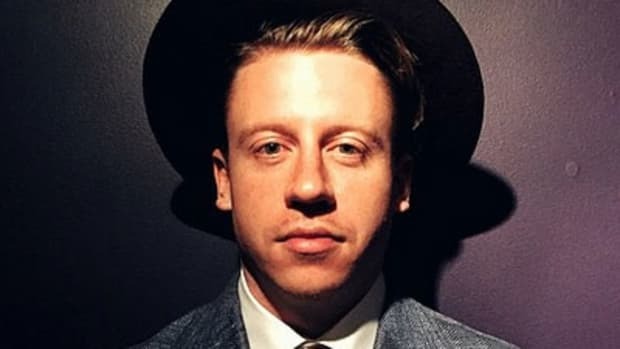 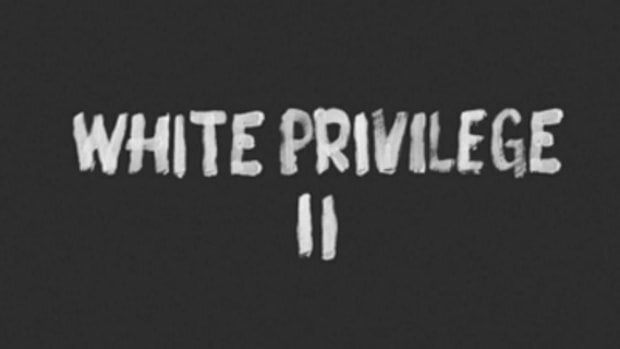 Macklemore Says "White Privilege II" Reason for Low Sales of "This Unruly Mess"
Macklemore's sales plummeted between "The Heist" and "This Unruly Mess" - is a nine-minute song about white privilege to blame? 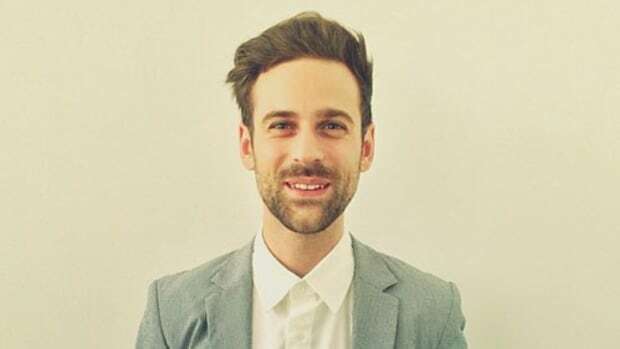 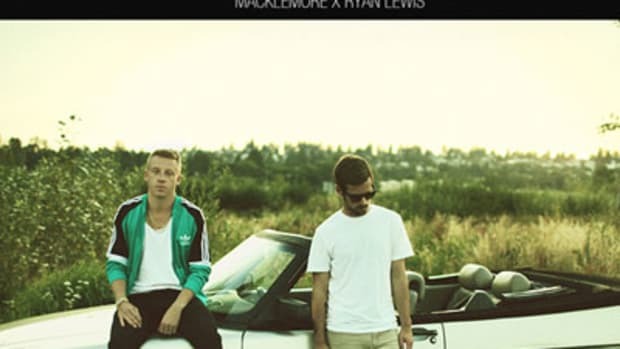 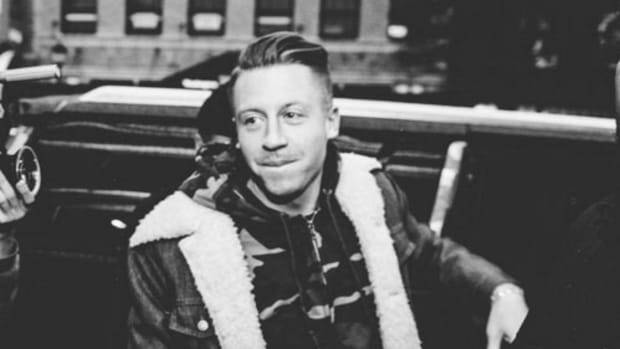 We take a scientific look at Ryan Lewis, Macklemore's incredibly talented producer. 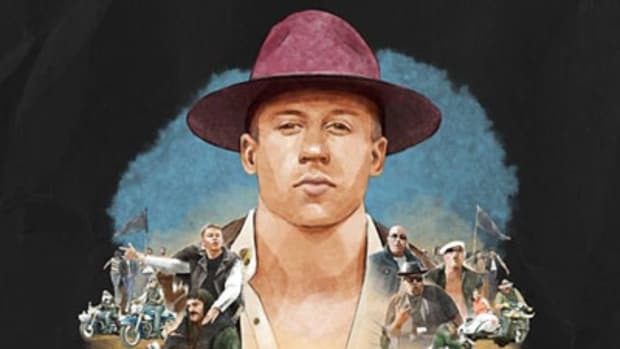 It's tempting to call Macklemore's new album a flop, but the truth is a little more complicated. 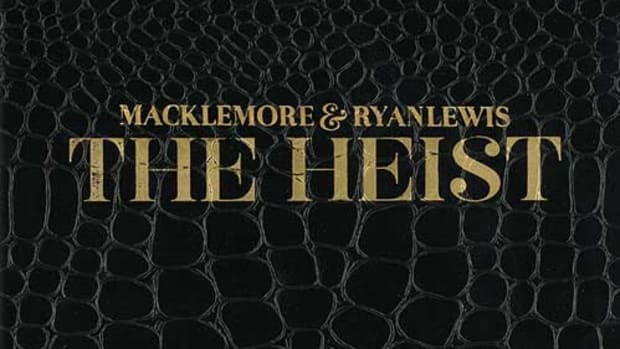 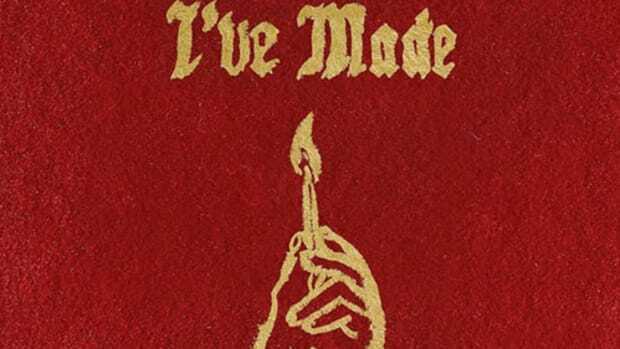 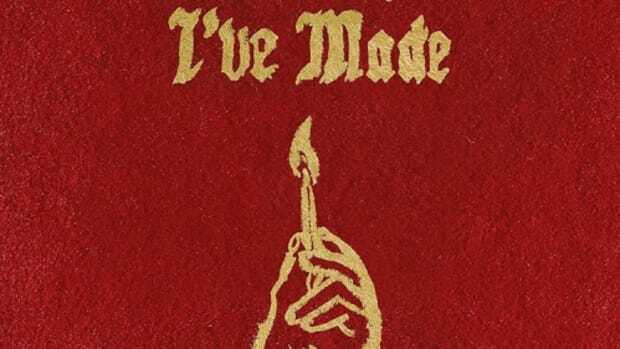 1 Listen Album Review: Macklemore & Ryan Lewis' "This Unruly Mess I've Made"
It's been four years since Macklemore exploded and became a hip-hop trending topic, his new album proves he still has a place in music. 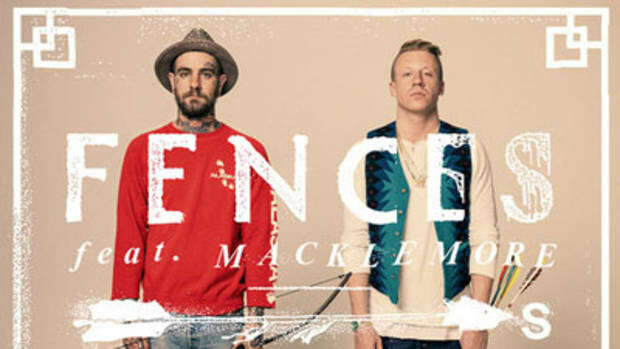 If Macklemore's latest song was supposed to provoke conversations about race between white people, it isn't working. 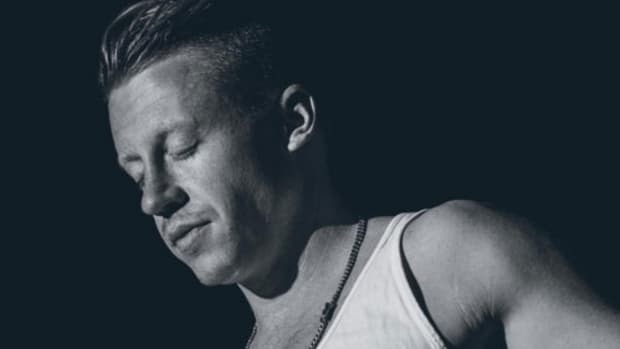 Macklemore's returning with a new album in February. 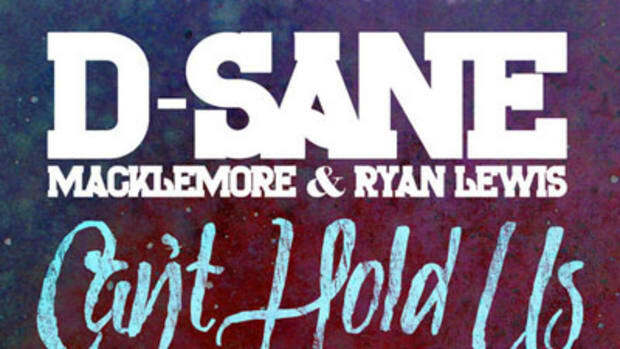 Will you be listening? 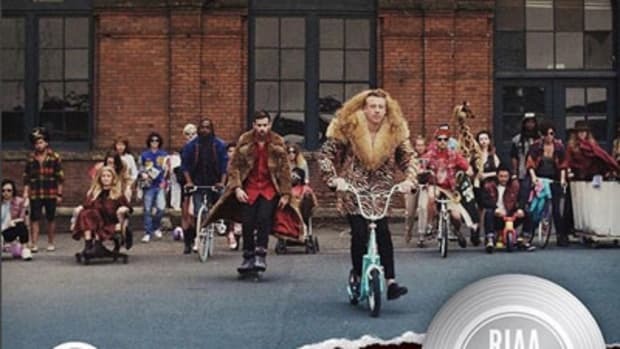 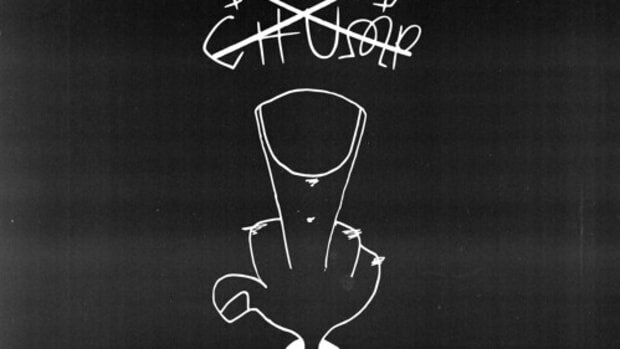 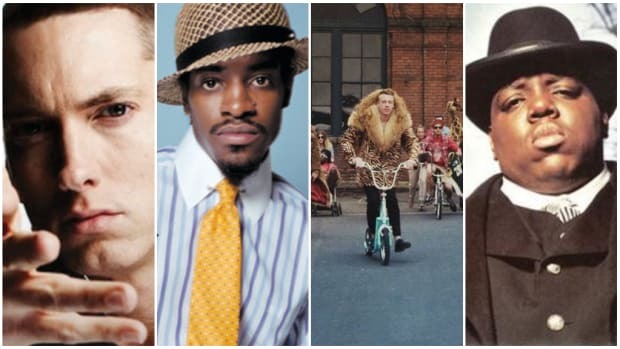 Macklemore & Ryan Lewis' "Thrift Shop" Goes Diamond, Is That a Good Thing? 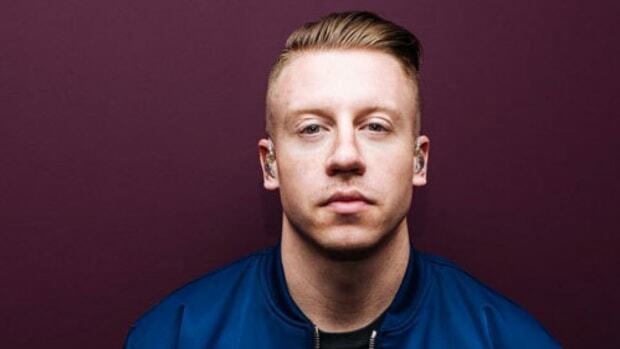 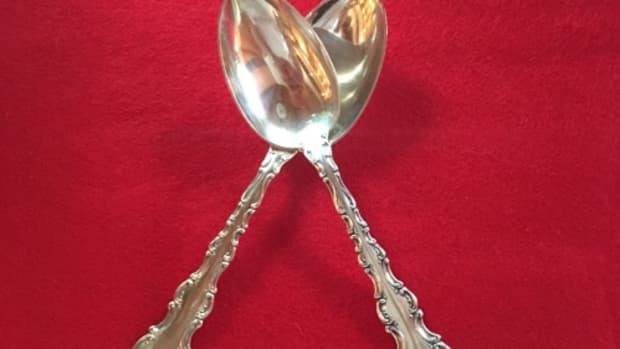 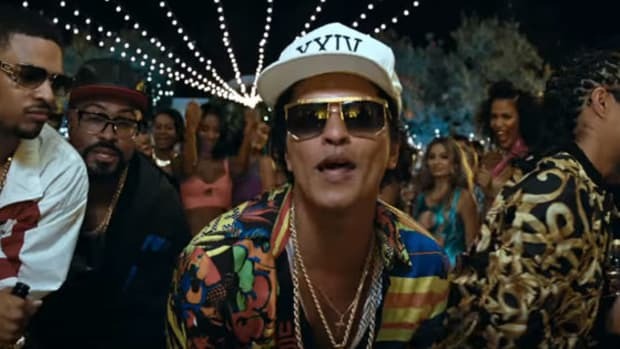 The pair earned the distinction for selling 10 million units of "Thrift Shop." 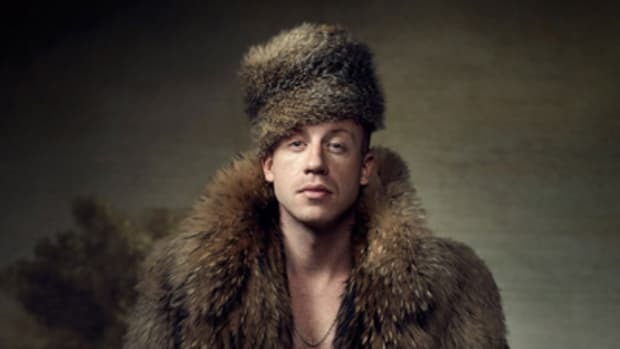 We called the high school that was so concerned about Macklemore it turned down a $10K grant for its music program.